Alison is the Secretary of the Management Committee. She has over 20 years experience working in the Marketing and Communications sector for both private and public companies. She is a member of the Chartered Institute of Marketing and The Marketing Society. Her current role is on the Marketing Senior team of Transport for London with responsibility for the development of their customer programme and management of the marketing budget and resources to deliver their customer promise ‘Every Journey Matters’. 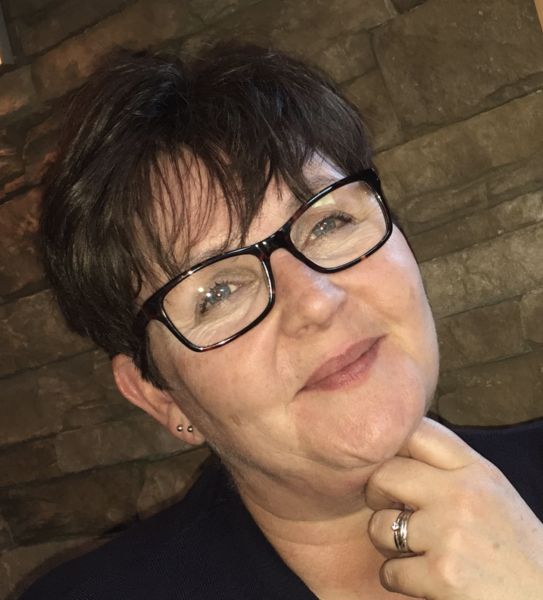 Alison has experience of developing customer and marketing strategies to achieve business objectives for not for profit organisations and is an accomplished marketing business manager with extensive experience in business case development and managing budgets and resources to achieve results. Alison lives locally in Wallington and is a shareholder in Sutton Community Farm. She is passionate about giving the local community the opportunity to buy local organic produce which she feels is essential to a balanced and healthy way of living. Alison joined the Management Committee in August 2017. In accordance with the Rules, as an elected member, Alison’s term of office ends at the conclusion of her third AMM which will be in 2020.